Andrew Toth/Getty Images North America; Courtesy of Realtor. 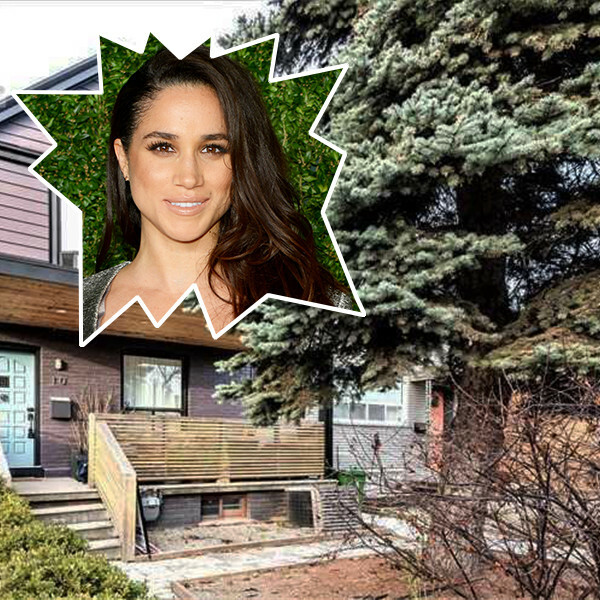 Since her royal wedding to Prince Harry, Meghan Markle definitely doesn't need to rent out her Toronto home anymore. She is living in a cottage at Kensington Palace after all! However, her former rental is now on the market for $1.395 million, according to Realtor. 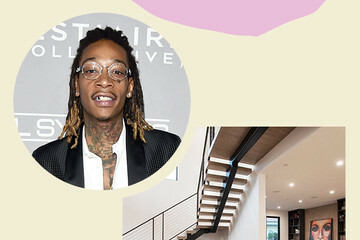 The three-bedroom home was the royal's crash pad while filming Suits. 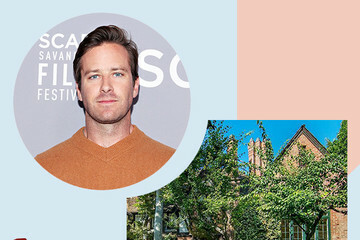 With a lovely backyard for kicking back during the summer and a cute little kitchen, we have a feeling that the actress had quite a fun time in her Canadian home. Want to get an inside look at how the world's most famous royal lived before she got the crown? We can give you the full tour! 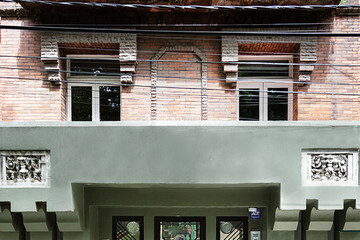 Read ahead to explore her pretty pad.